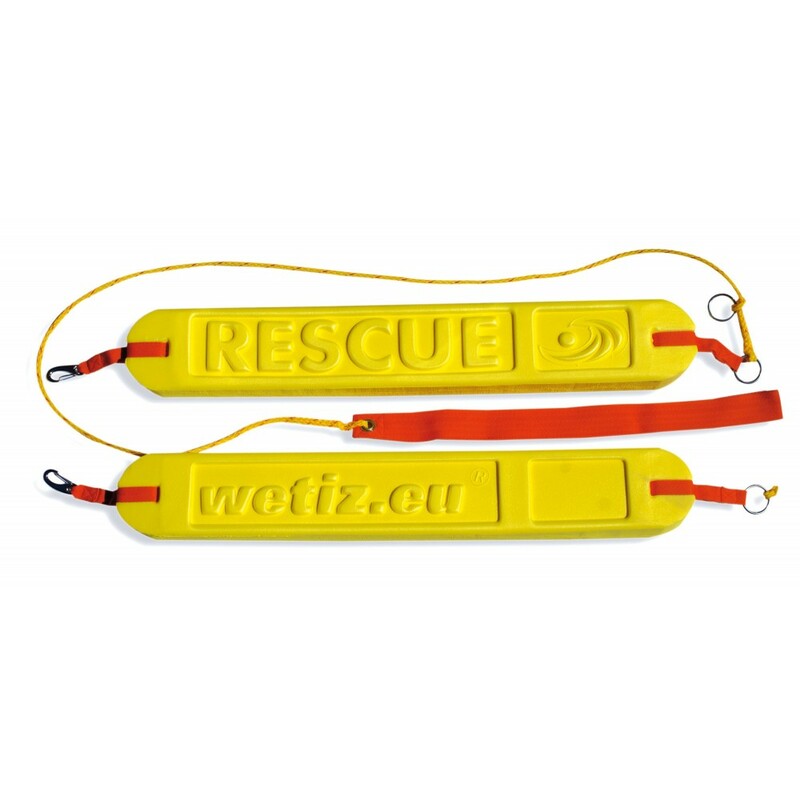 Wetiz now offers for a very good price a rescue belt which equals the “Australian Rescue” belt of our product range. With its advantageous flex behaviour and the floating line and belt this rescue belt is unique in Europe. Very good quality for an even better price! Please consider that this product is a livesaving equipment which should be checked and washed regulary!